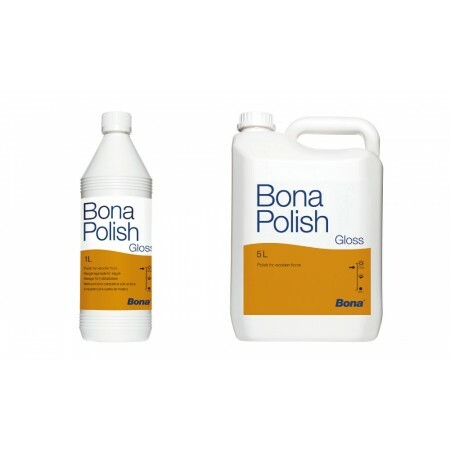 Bona Polish is available in gloss and matt (see matt listing) versions. 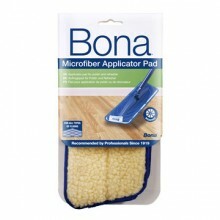 The polyurethane-enhanced formulations deliver an extremely durable surface to sealed wood floors. 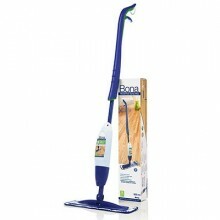 Bona Polish Gloss gives the surface enhanced protection and a glossy new lustre. 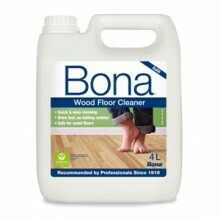 Bona Polish Matt gives the surface enhanced wear protection without adding any shine to a floor finished with a matt lacquer. Available in 1 litre and 5 litre packs.